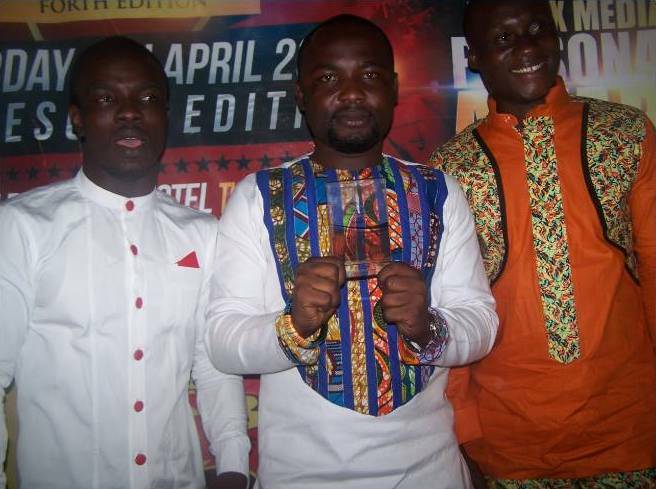 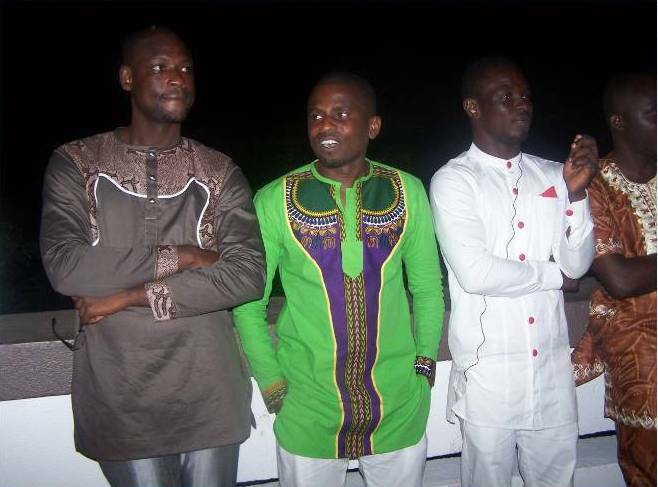 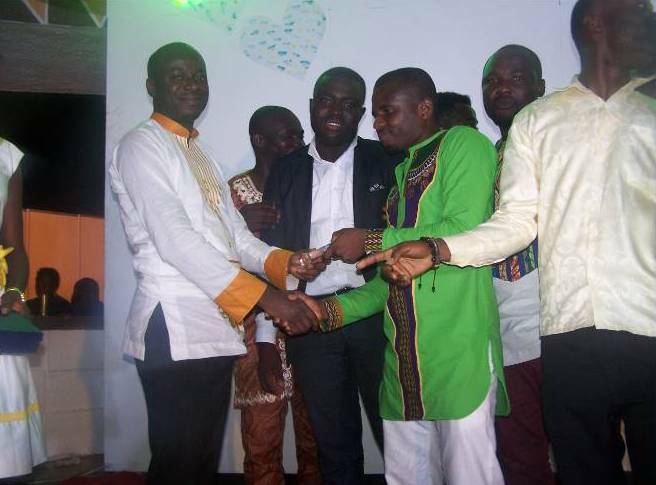 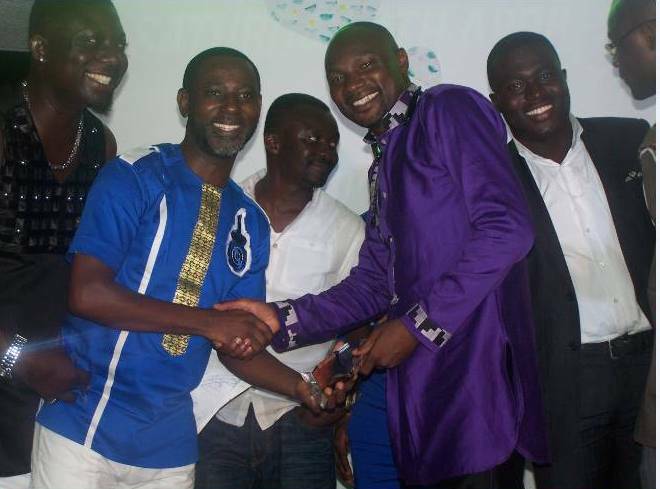 The fourth edition of the annual event dubbed the 'Awesome Edition' was held this past Saturday (April 3rd, 2015) at the plush Golden Tulip Hotel in the Garden City to honour distinguished and outstanding media personalities in the Ashanti Region. 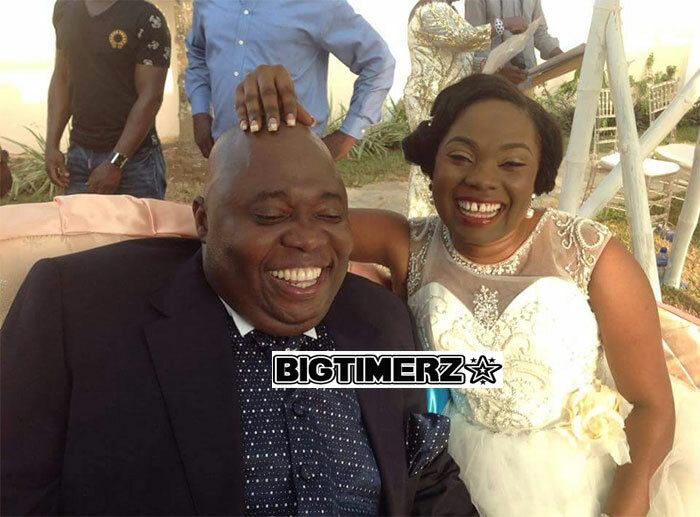 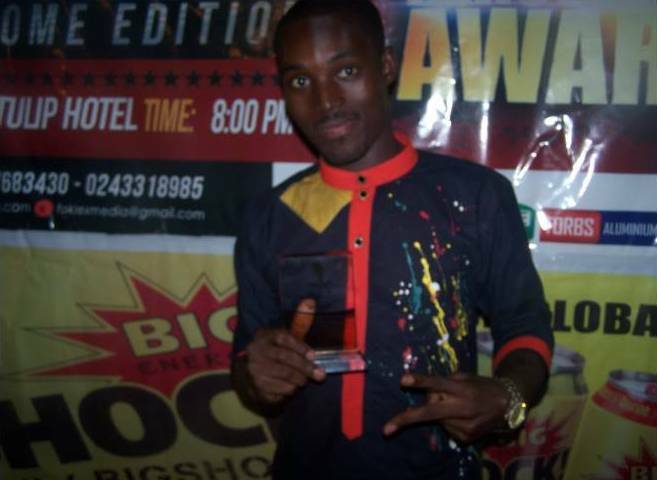 'Entertainment Edge' which is hosted by two-time RTP nominee, Tony Best, was crowned the 'Best Entertainment Show' in the Ashanti Kingdom out of a category which had BOSS FM's 'The BOSS Countdown'; Hello FM's 'Entertainment Review'; Angel FM's' Da Angel Entertainment Show', etc. 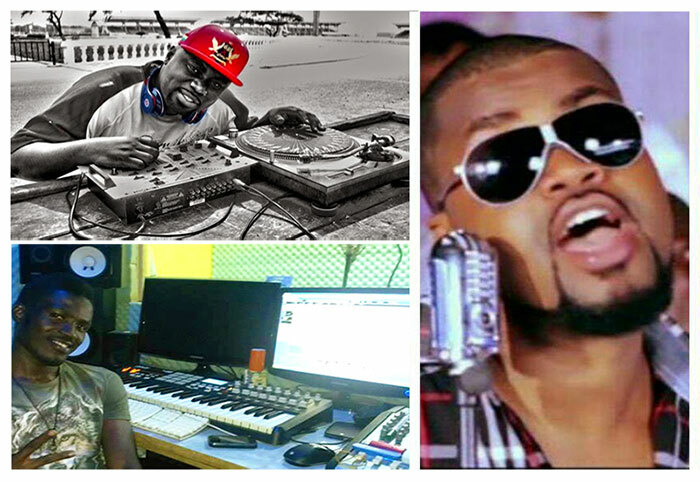 'Entertainment Edge' which comes your way this and every Saturday from 12:00pm to 3:00pm has the most Analytically Analytical Analysts which include Atopa of Ozon Chemist, Prince of PDF and Willy, and the program is ably produced by Henry Jack (Producer One), Prince Afari Mintah and Kwame Amoh. 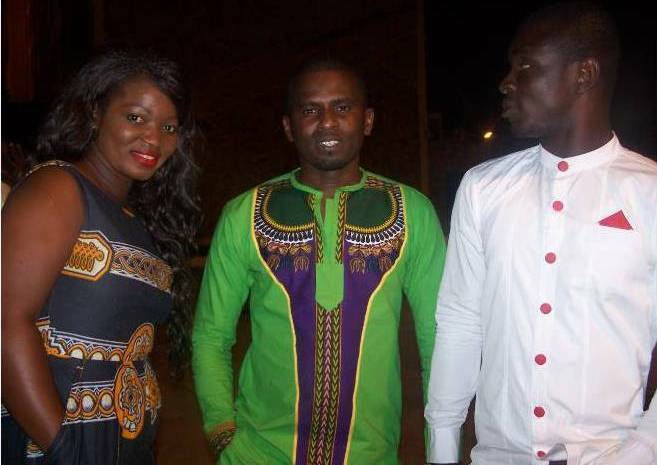 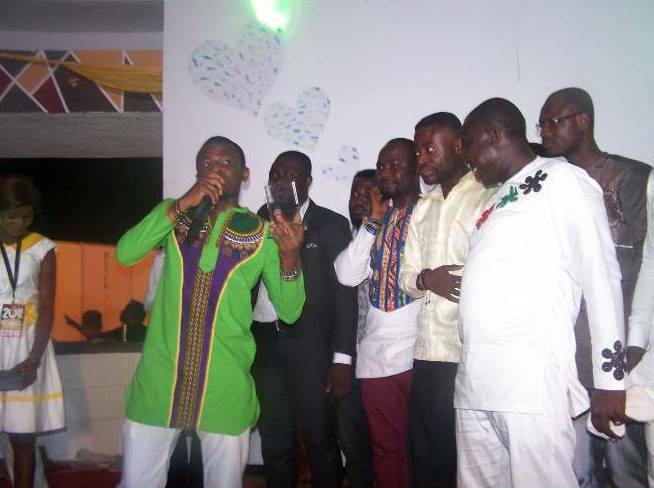 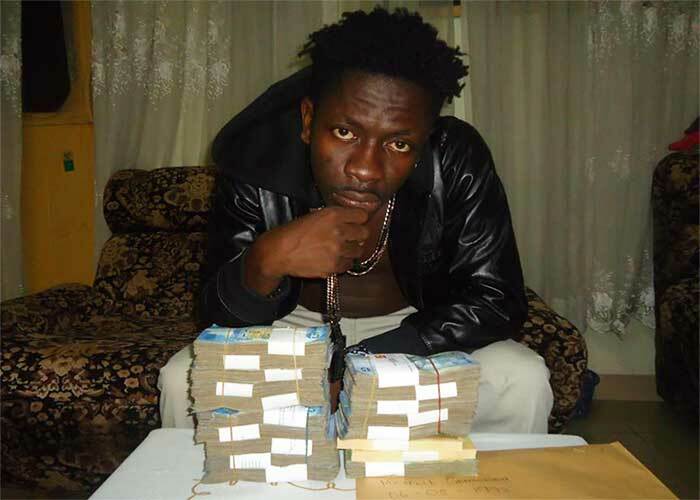 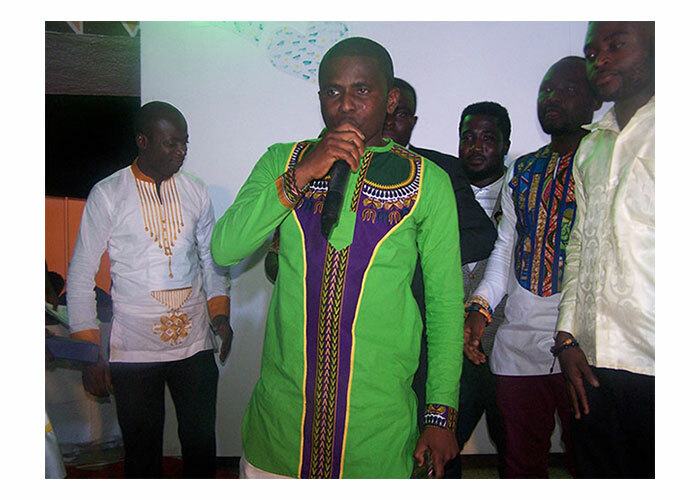 Ghanaian movie actor, Bill Asamoah, was the emcee for the show and artistes who performed on the night included the hitmaker of "Oseeey", Nero X, Ewurasi of "Odo y3wu Gye gye me so" fame and Femcee Nyamekye. 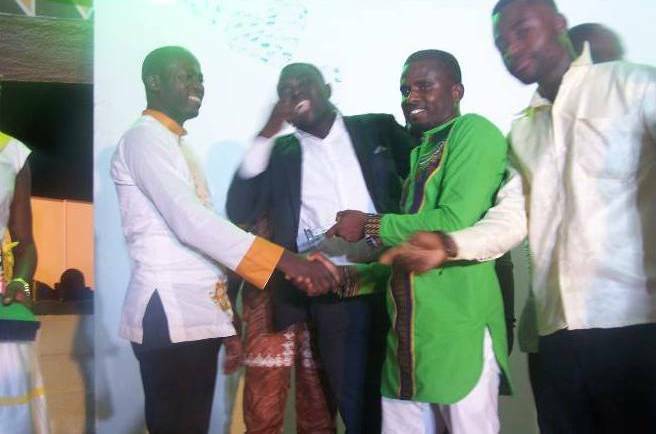 Other personalities who were also honoured for their individual contributions to the development of the media in the Golden Kingdom included: Frankie Taylor (Fox FM), Eddie Ray (Hello FM), Ike the Unpredictable (Angel FM) etc. 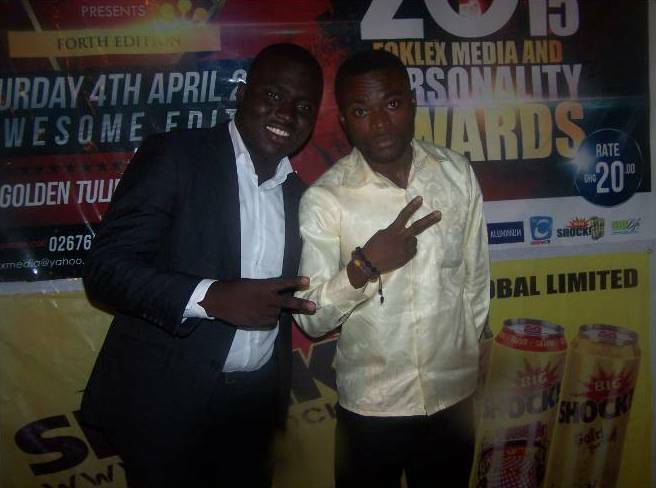 The whole show was organized by Foklex Media Production.